Situated in the pristine coastal location of Hopetoun in Western Australia’s southern coastal region, Wavecrest Village has been created around the natural beauty of a rural setting with an emphasis on a sustainable living, holiday, adventure and leisure environment. 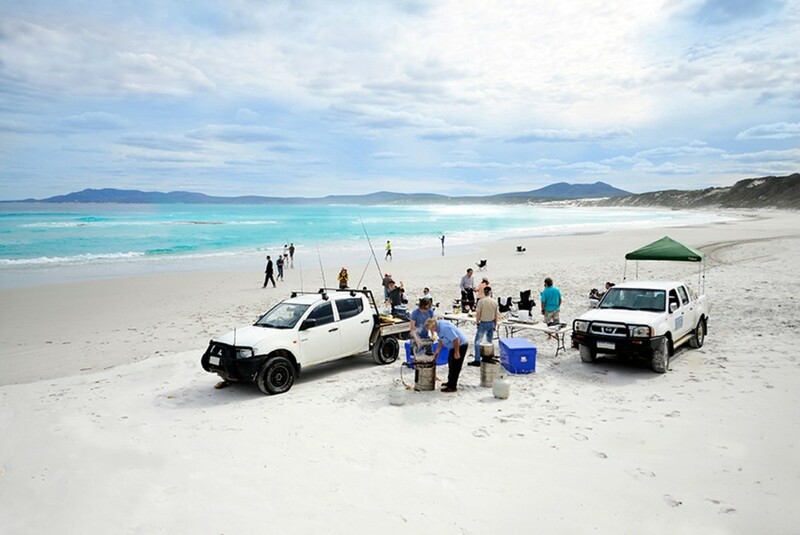 Wavecrest Tours specialises in extraordinary Australian beach and bush adventure experiences. Our private adventure group tours (by appointment only) offer unique activities and showcase pristine coastal and bushland environments, the Fitzgerald River National Park, delicious regional produce and a whole lot of fun, action and excitement. The perfect place to laze and graze, Hopetoun's finest hospitality establishment, Wavecrest Bar & Bistro is your local entertainment precinct. Key features include bar lounge, alfresco area, café/restaurant, takeaway bottleshop-food-coffee outlet, TAB, ATM machine, pool table, wide screen TVs and free WiFi. Drop in today. Just looking for a short stay? 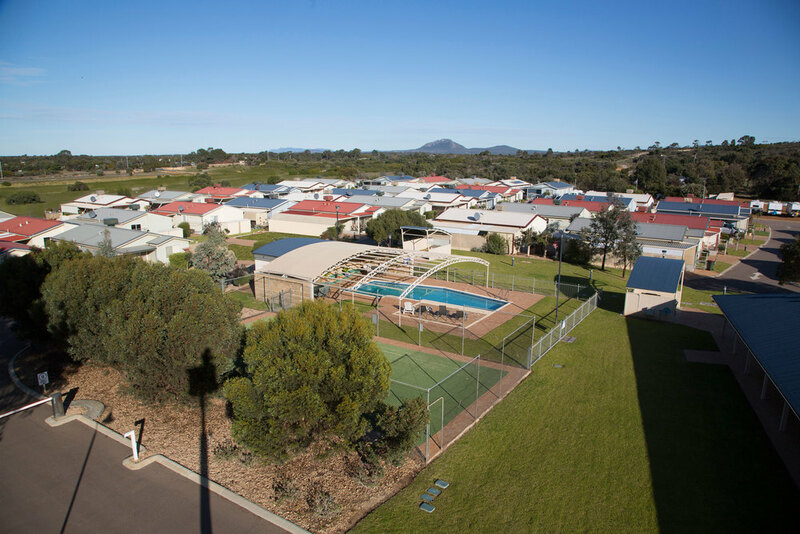 Wavecrest Village Tourist Park has modern accommodation, caravan bays, large drive-through sites for long/wide vehicles and motorhomes, campers' kitchen, guest laundry, clean ablutions, barbecues, swimming pool, tennis court, playground and a friendly, relaxed atmosphere. Spread across 10 acres, Wavecrest Village abounds with large open spaces of manicured gardens and lawns. Our village has been designed to create a real community feel for each homeowner. The lucky few who get the chance to live at Wavecrest Village will look back at this in years to come as one of the best decisions they ever made.